Running LOW on WAREHOUSE SPACE?? “Racks R Us” solves the material handling challenges of clients from all over the USA. We utilize years of experience and our network of highly trained specialists to expertly maximize the use of your VERTICAL space. 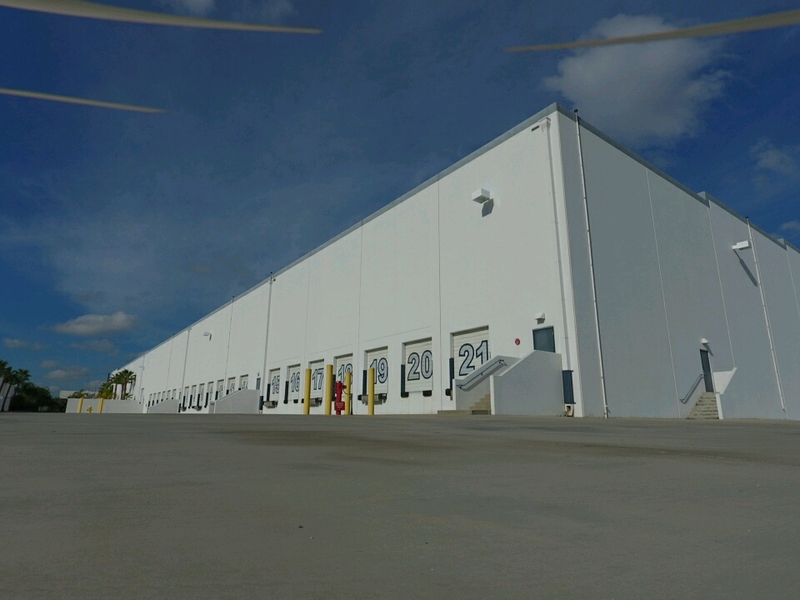 Combining all acquired tools (decades of experience, latest AutoCAD simulation software, extensive on-hand inventory), we can Double or Triple the square footage of your existing distribution center, warehouse or manufacturing facility. “Racks R Us” customizes solutions that solve your WAREHOUSE SPACE challenges including design and installation of storage systems, project development and management. Our unique ability to integrate new, reconditioned and used equipment into your existing warehouse, results in cost competitive and sustainable solutions. Due to our personal involvement with each and every client, and ON-HAND stock INVENTORY, we can complete projects IMMEDIATELY – therefore reducing standard lead times and cutting your cost as much as 30-50%. We take pride in building remarkable and long lasting relationships with our clients through an un-wavering commitment to integrity, accountability and results. We excel at designing and supplying storage systems, with an ongoing support for these systems, therefore helping our clients become profitable distributors, manufacturers and retailers – no matter of their size. We are looking forward to exceeding your expectations!